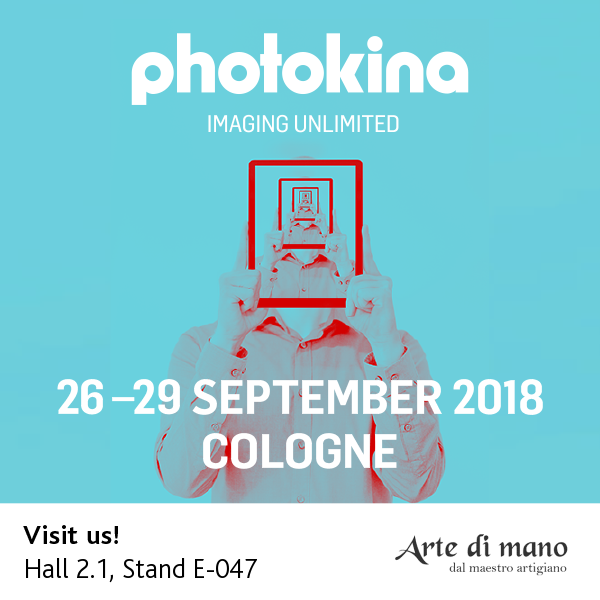 We are going to attend at PHOTOKINA 2018.  You can meet us in German and if you need enough time to talk with us, please contact us to make appointment. Thanks always and see you soon. And in this exhibition, half of our staffs are will be there about 3 weeks. So we maybe some of delays about our work. I hope your smooth understand and will do our best to solve it after exhibition.